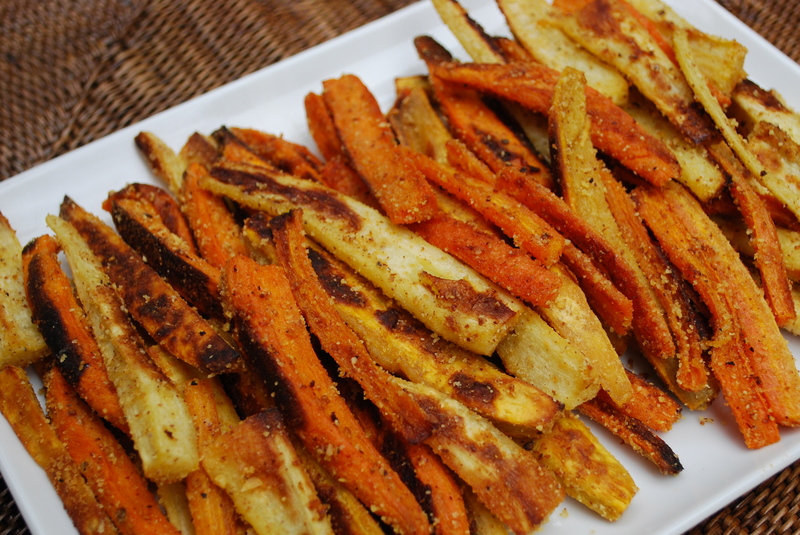 Baked Vegetable Fries | Time to Cook! Those look amazing! I love roasted root vegetables and all those are my favorites! These look beautiful. I love the almond addition. What a great idea.